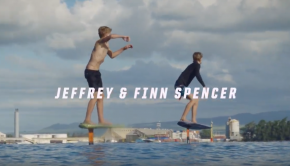 Cool to see these two brothers getting some support from Slingshot Foil! Keep your eyes on them! 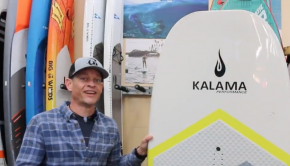 Thanks Big Winds for reviewing the latest Foil board designed by Dave Kalama! Smooth by experience! Sweet ride Dave! 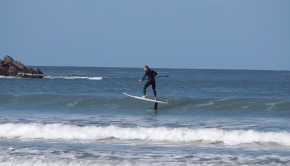 Viking On Tour Episode 3 « Surfing Chicama » – The Worlds Longest Wave? 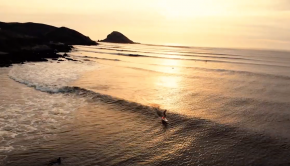 Epic video of Casper Steinfarth foiling in Peru! Cool demo video by Go Foil! 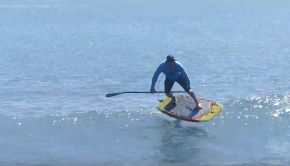 Tips for SUP foiling! Check it out! Reviewing today with FX surf the Sunova downwind Foilboard! 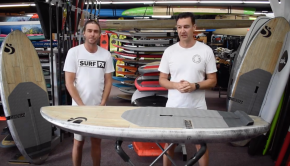 Reviewing the Neil Pryde Glide Foil with Surf FX! Flying through the mountains in the Columbia Gorge!